There was a time when Buick was the brand of choice for doctors, lawyers and politicians. Its cars were elegant enough to show success without being overt signals of wealth, they were the epitome of inconspicuous consumption. But that was a long, long time ago. Buicks of the last 30 years look like slightly disguised versions of a run-of-the-mill Chevrolet, with a bit more chrome and better seat fabrics. 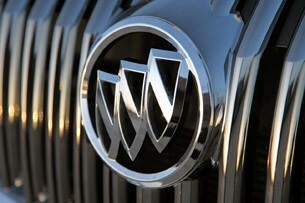 The Enclave can be compared to other luxury crossovers in the segment without an asterisk. Buick design went from purposely understated to flat-out dull, and the average age of the brand's buyers shot up to over 70 in the mid-2000s. If it weren't for Buick's success in China, the Trishield would have likely followed Oldsmobile into retirement. But instead of mothballing Buick for good, General Motors decided to finally give the brand what it really needed: new and exciting products. 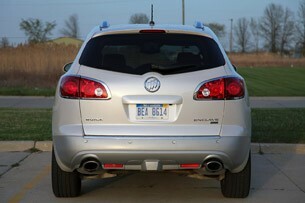 Former Vice Chairman Bob Lutz went as far as to say that Buick's new products were going to compete against Lexus. 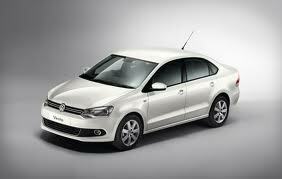 We were all a bit skeptical, but one vehicle began making believers. 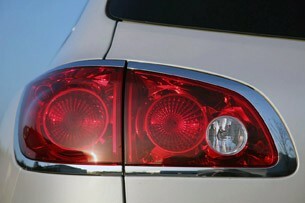 The Buick Enclave took many by surprise when it debuted in early 2007 with attractive styling and a well-appointed cabin. And since production started, the Enclave has proven to be a strong seller. 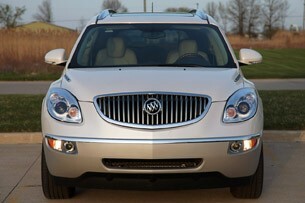 In fact, the Enclave continually beats the combined sales of its crosstown rivals, the Ford Flex and the Lincoln MKT. If you base status solely on a vehicle's price, our tester's $48,605 MSRP puts the Enclave squarely in Lexus RX and Acura MDX territory, albeit with more room for junk in the trunk. 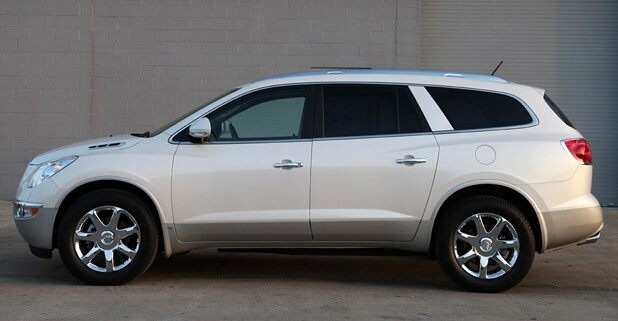 The RX is a segment down in size with only two rows of seating, and while the MDX has a third row, the Enclave offers significantly more interior volume. In terms of size and shape, the Enclave's closest competitor is the Mazda CX-9, though Buick is targeting luxury buyers who probably wouldn't think of the Zoom-Zoom brand when considering their next vehicle purchase. 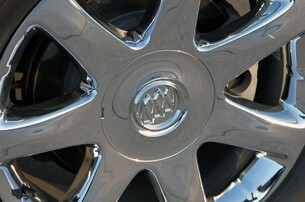 The question is, will the Enclave get them thinking "Buick"? To reach that lofty price-point from a base MSRP of $35,515 (an extra $100 has been added to the base price of 2011 models), our Enclave arrived with almost every conceivable option, including navigation with Bluetooth and MP3 players inputs, uprated Bose sound, rear DVD entertainment system, a moonroof and second-row captain's chairs. A plethora of amenities are nice, but aesthetics are important as well. 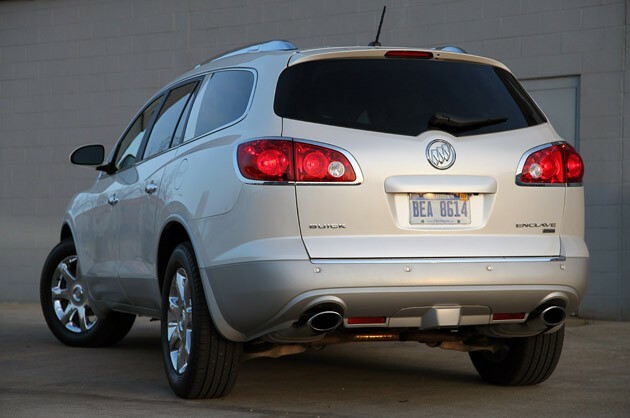 While many premium crossovers on the market boast controversial aeshetics (*cough* MDX *cough*), the Enclave strives for the understated elegance that marked out Buicks of yore. While the chrome waterfall grille isn't exactly understated, our eyes tell us that the Enclave's gentle angles, aggressive bodyside wheel well accents and chrome-lined, hood-mounted portholes make for a very easy-on-the-eyes crossover. 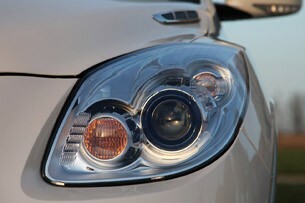 The Enclave carries a considerable presence on the road too, as that big, blinged-up grille works well with unique high-intensity discharge headlamps to show onlookers that the Enclave isn't just a badge-engineered Chevrolet Traverse. More reflection can be found when looking at the wheels, where chromed 19-inch rollers provide that final touch of traditional American-style luxury. The alloys are certainly appropriately scaled, as this big 4,800-pound vehicle needs plenty of wheel to achieve visual harmony. Our tester was also sprayed in White Diamond Tricoat, a $795 option that really sparkled and made the Enclave look expensive on close inspection. Once inside the Enclave, we were reminded again just how impressively proportioned it is. The seats, for example, are enormous. 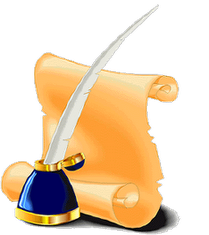 This writer weighs in at 250 pounds, and even some large crossovers can feel a bit claustrophobic. The Enclave is not one of those vehicles, as we found plenty of hip- and elbow-room. These thrones are also comfy, with decent – for a CUV – bolstering and ample thigh support. The big and cozy theme works in the second row of captain's chairs as well, with nearby rear passengers getting heated seats and a separate climate control interface. Third-row occupants have their own climate zone, too, but the high floor/low seat cushion combo means those seats are best suited for children. 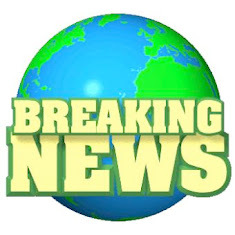 Second- and third-row occupants are treated to rear-seat DVD entertainment, which comes grouped with GM's navigation system and XM satellite radio in a $3,185 package. Passengers tend to love the Enclave, but for our money, the most important seat in any vehicle is still directly behind the steering wheel. The Enclave offers a commanding seating position with easy access to knobs and buttons on the dashboard and a comprehensive set of redundant controls on the steering wheel. 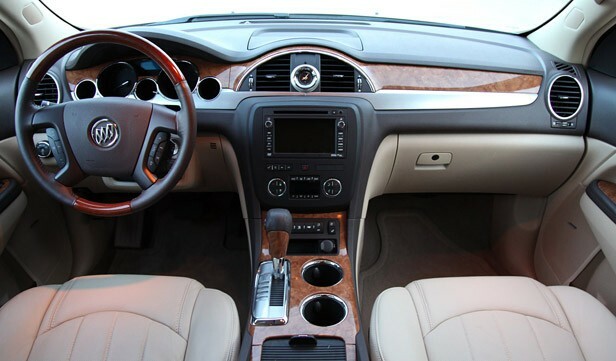 But while the leather-clad, real wood-accented wheel is a pleasure to hold, the redundant controls are a bit confusing. The buttons are only somewhat logically strewn across either side of the wheel and not able to be easily thumbed without looking down. In all the Enclave's interior is both inviting and attractive, with a superior grade of materials compared to this Buick's lower-priced Lamba-based siblings, the aforementioned Traverse and GMC Acadia. Convincing fake wood appliques (only the steering wheel wood is real) and brushed aluminum give the cabin visual pop, and the dash material, while not as high-end as the competition from Lexus, is still soft and supple at most touch points. Once on the road, the Enclave behaves like most other high-end crossovers on the market. The ride is glassy, with a four-wheel independent suspension that sports MacPherson struts up front and an H-arm setup out back. It tackles curves and swallows pot holes without much effort. Steering is on the lighter side of things, which is to be expected from a luxury crossover, and body roll is within reason for a vehicle this large. You won't set any land-speed records in the Enclave, but the direct-injected 288-horsepower 3.6-liter V6 engine has the goods to propel all 4,800 pounds of this crossover from zero to 60 miles per hour in under nine seconds. 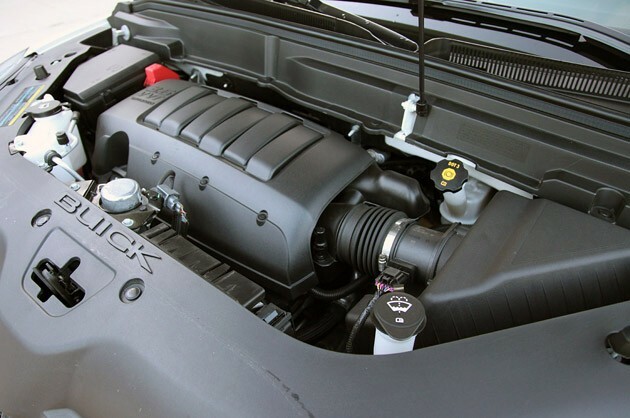 In fact, with 270 pound-feet of torque at 3,400 rpm, the engine can feel downright sprightly, provided the driver sends the six-speed automatic transmission the right command with a deep burying of his or her right foot. Don't mash that pedal too often, though, or else you'll find yourself in danger of coming nowhere near the EPA's 17 mile per gallon city and 24 mpg highway fuel economy numbers. We ended our week with an 18.2 mpg average, though we could have done better with a little more restraint. After traversing town in the Enclave for a couple of days, we all but forgot that it measures in at a considerable 201.8 inches from stem to stern. That's a good thing, especially for those who never considered a large crossover before because of how difficult they might be to maneuver compared to a large sedan or wagon. Fear not with Buick's entrant, as it drives smaller than it looks. The Enclave is big and roomy for sure, but more importantly, the Trishield crossover largely deliverers on the promise of a Buick that can compete with the likes of Lexus and Acura. It's a fine luxury cruiser with the refinement, power and amenities to take on even the most battle-hardened luxury crossover veterans on the market. That doesn't make the Enclave better than a Lexus RX or an Acura MDX, but it gives Buick the right to compare itself to other luxury crossovers in the segment without an asterisk. And that, after all, was exactly what Bob Lutz promised.